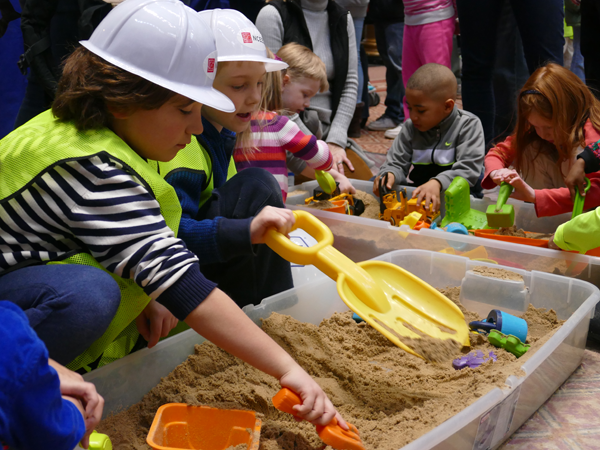 The National Building Museum understands the value of personal gifts and makes a steadfast commitment to ensure that funds entrusted to our care are wisely invested and used to support our innovative education programs, thought-provoking exhibitions, and overall support of the Museum. The easiest way to make a gift is through our Annual Fund. Your tax-deductible contribution provides income essential to the operation of the Museum. Every gift, large or small, provides vital support for the Museum's dynamic exhibitions and award-winning educational programs, allowing us to continue enriching the lives of the more than 500,000 students and visitors we welcome each year. Please list how you would like to be recognized for your gift.